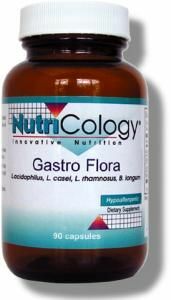 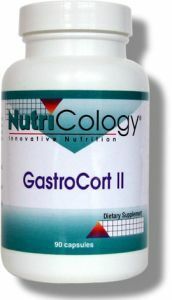 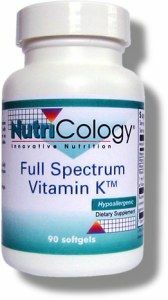 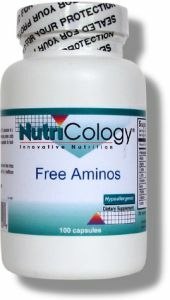 A formulation of 17 naturally occurring amino acids in their free forms, including 9 essential amino acids, as well as 5-L-Hydroxytryptophan (5-HTP). 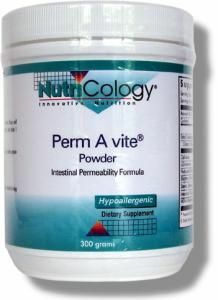 This formulation is appropriate for food-sensitive individuals. 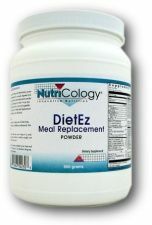 Other ingredients: Hydroxypropyl methylcellulose, cellulose, silicon dioxide.